You can not even imagine how profitable it can be for health to drink warm water on empty stomach.As soon as you start drinking lukewarm water instead of bed tea or coffee,you can change your life miraculously.Let's look at the big results of this little habit. If you start your day with lukewarm lemonade,then the process of breaking the adipose tissue (body fat) is faster.Because pectin fiber in lemon,thereby will control your appetite.Drinking lukewarm water increases the body's temperature,which increases the metabolic rate of the body. Increasing metabolic rate increases the body's ability to burn calories. 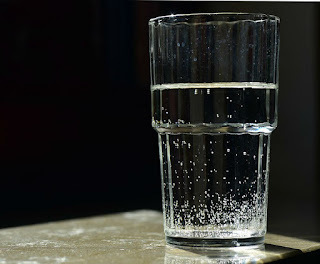 When you drink lukewarm water before sleeping at night,your body becomes relaxed.Your nerves get relief. Because of this you sleep deeply. Your digestive system becomes active by drinking hot water in the morning.If you drink lukewarm water in the morning then your stomach gets cleansed.There is a miraculous result on the digestion of lukewarm water. 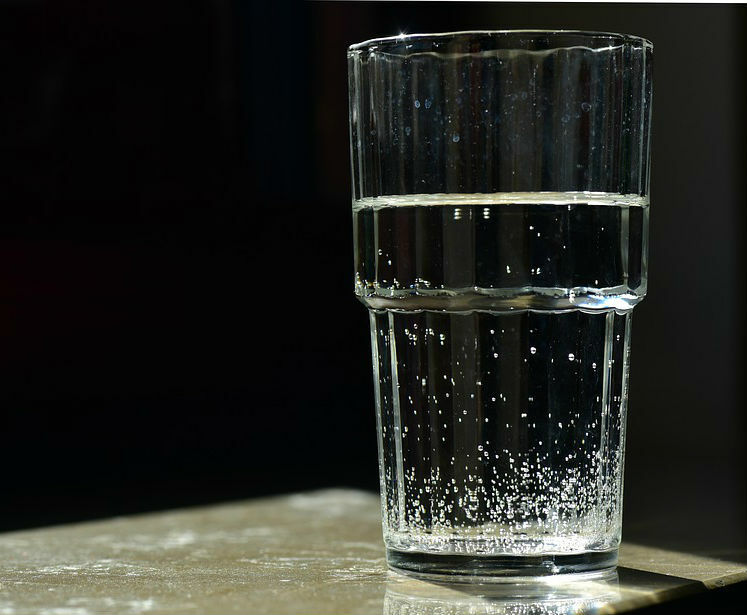 Lukewarm water relaxes the abdominal muscles,which provides relief in pain.To reduce the pain of periods, drinking lukewarm water is very effective remedy.